Beijing’s newest hotel attraction is the PuXuan Hotel and Spa. The new place-to-be has been described as an urban haven, only at steps away from Beijing’s Forbidden City. The PuXuan Hotel and Spa is the latest success product of Urban Resort Concepts (URC), a China-based luxury hotel management company that specializes in creating bespoke hospitality experiences throughout Asia. The PuXuan offers 92 elegant and luxuriously appointed guest rooms and 24 suites, each featuring handcrafted, artisanal furniture by Hermès-owned lifestyle brand SHANG XIA. The awe-inspiring views over Beijing’s Forbidden City are complimentary. Art is a big item in this hotel. The hotel’s artwork that has been curated by the Guardian Art Centre, “features some of the finest contemporary Chinese art in the region today”, Luxury Travel Magazine insists. The hotel offers two restaurants. The first is a modern French restaurant with Chef Ivan Miguez at the helm (formerly with 3-Michelin star Ultraviolet). The second is a contemporary Cantonese gastronomic restaurant led by Executive Chef Waikit Yeung. Later this year, the hotel will launch an expansive rooftop bar that will boast unobstructed views of the Beijing skyline. 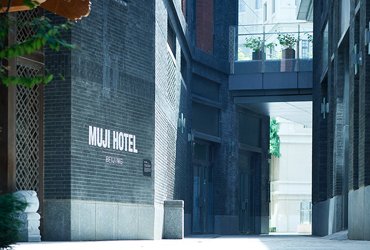 The new Muji Hotel Beijing provides 42 rooms, offering luxury at a fair price. It breathes the atmosphere of traditional Chinese architecture. 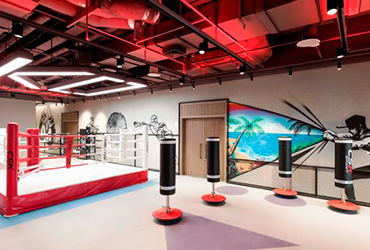 The new Jen Hotel Beijing will suit fitness fans among business travellers. The hotel boasts a 3,500 square metre fitness centre, spread over two levels. 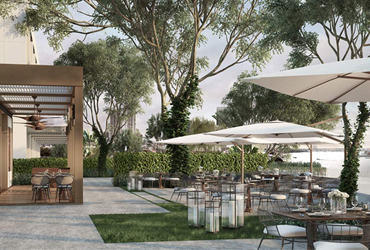 The new Capella Bangkok Hotel is the first new property that has opened its doors on Bangkok’s Chao Phraya riverside in twenty years.